Vi "chillul Ha-Shem" profanation of The Name. Iii WHAT IS HIS SON’S NAME? We cannot experience God through our senses because we cannot see him as a material object. Since God is beyond sense experience, He is known only through our experience. We look at the creation and the logic behind it there is no other explanation we can give other than an extremely intelligent creator God. The wonder goes on into our personal experience with God. We know God as a person only through our direct experience and relation with Him. Thus the revelation of God is an on going process for every human being. So was His revelation through the ages of Human history. The Trinitarians can discern three distinct stages of dispensions, each corresponding to one of the Trinity - Father, Son and the Ruach. 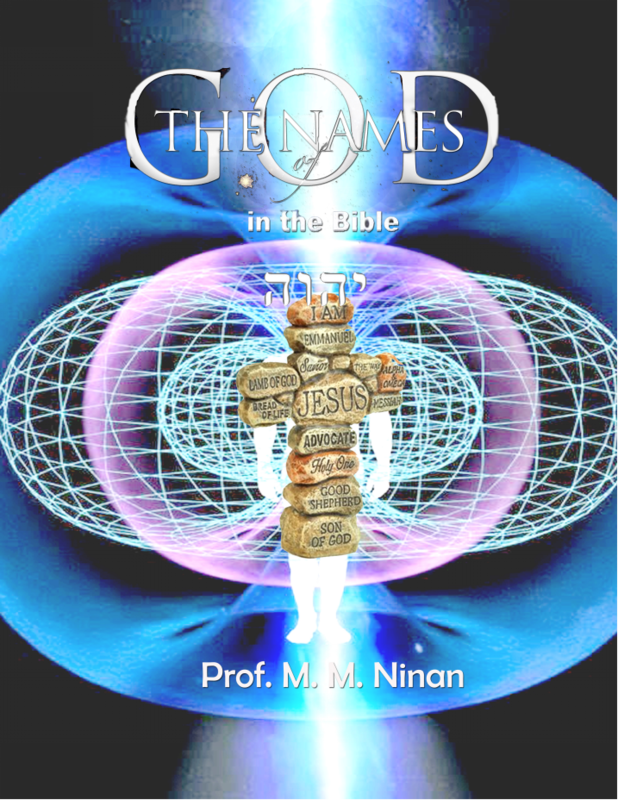 Thus the names of God - the names of Father God, Son God, Holy Spirit God are revealed through history progressively giving us great insight to their role in the salvation of man and bringing mankind back home to the Father. Thus knowing the names of God is same as knowing the attributes and characteristics of God that Our Fathers experienced and has left behind for us to experience. It is collected from all over the internet and I am only a gatherer. I claim only their interpretation along the dispensational level. What I have done here is to collect as many names of God of Our Fathers and the Saints of the Church together to glimpse at the nature of Our God. The names are not countable since they are as infinite as the infinite God. These can form the foundation of our lives through the meditations, group studies and teachings. May God use it for His Glory.